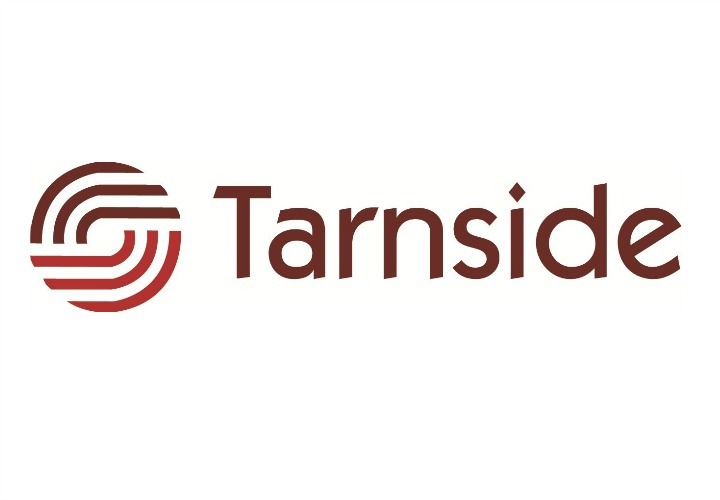 Tarnside helps charities fundraise effectively so they can make good things happen. We have worked extensively with museums, galleries and heritage sites, delivering everything from small-scale trust fundraising through to £90m capital appeals. Regardless of the scale of the project we work with integrity, empathy and humour and ensure we deliver a cost-effective, tailored solution. Recent clients include Auckland Castle Trust, and the Bunyan Museum. We’re always happy to discuss how we might help museums and galleries increase their ongoing fundraising, think how best to approach a major challenge or capital appeal, or look at strategic change. 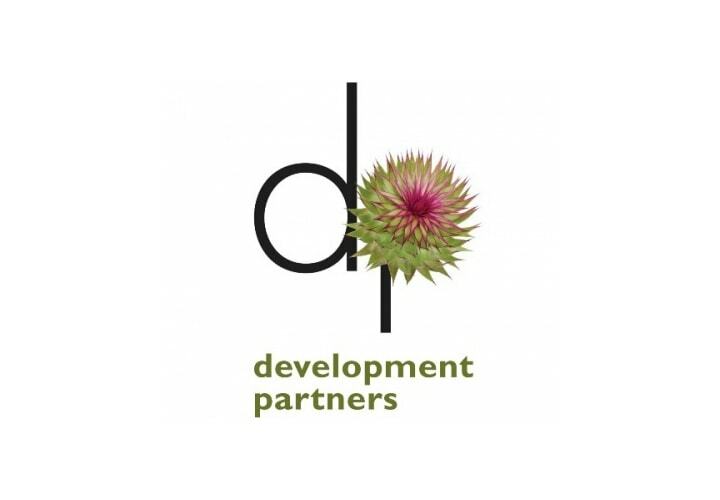 For AIM members looking to use grant funding to deliver fundraising or training in this area, we’d be delighted to develop a package to suit funds and requirements.